Tech giants Google, Microsoft, Facebook, and Twitter have come together for Google’s ambitious Data Transfer Project. The open-source service allows users to directly transfer their data from one online service provider to another, seamlessly and hassle-free. Data Transfer Project builds on Google’s on-going work for transferring data between individual cloud data storage services. 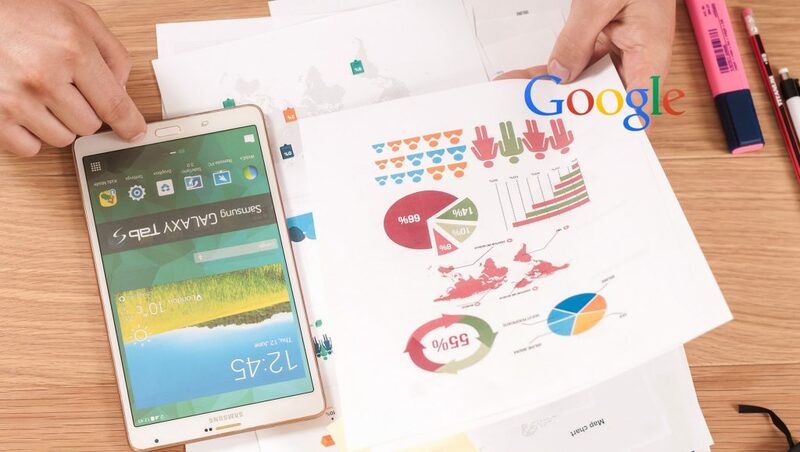 Launched in 2011, Takeout, now known as Download Your Data, allows users to download a machine-readable copy of the data they have stored in over 50 Google products. Now, with Download your Data, users can also transfer their Google Drive files directly to Dropbox, Box, or MS OneDrive accounts. Also Read: OK Google: Why Your Brand Needs to Talk? Build for users: Data portability tools need to be open and interoperable with industry standards and easy to find, intuitive to use, and readily available for users to easily transfer data between services or download it for their own purposes. Use strong privacy and security standards: Providers on each side of the portability transaction need to have strong privacy and security measures to guard against unauthorized access, diversion of data, or other types of fraud. Users need to be told in a clear and concise manner the type and scope of data being transferred, how the data will be used, and the privacy and security practices of the destination service. Focus on a user’s data, not enterprise data: Data portability needs to focus on data that has utility for the individual user such as content a user creates, imports, or approves for collection or has control over with the data controller service provider. Data portability for organizations are to be controlled by the organizations ‘own policy over their data. Respect everyone: We live in a collaborative world where people connect, share, and create together. Data portability should focus only on providing data that is directly tied to the person requesting the transfer to strike the right balance between portability, privacy and the benefits of trying a new service This means the service providers need to make sure that the related private information of people beyond the data subject are respected. Also Read: A Penny For Your Thoughts: Can Consumers Become The Benefactors Of Our Own Data? Will Data Transfer Project open more avenues for a data breach? Given the regularity of news regarding data breach, users may find it difficult to trust service providers with data. Google states that users must put all their worries to rest. For transferring data, services must first agree to allow data transfer between them, and then they will require that users authenticate each account independently. All credentials and user data will be encrypted both in transit and at rest. The protocol uses a form of perfect forward secrecy where a new unique key is generated for each transfer. Additionally, the framework allows partners to support any authorization mechanism they choose. This enables partners to leverage their existing security infrastructure when authorizing accounts. Data portability is a major point in the GDPR set. Looks like Data Transfer Project is going to benefit, both users as well as developers, if everything goes smoothly. Praveen Thakur Named as COO of Unscrambl Inc.